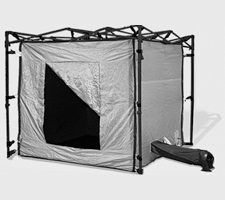 Free-standing shelters that need no guy wires. 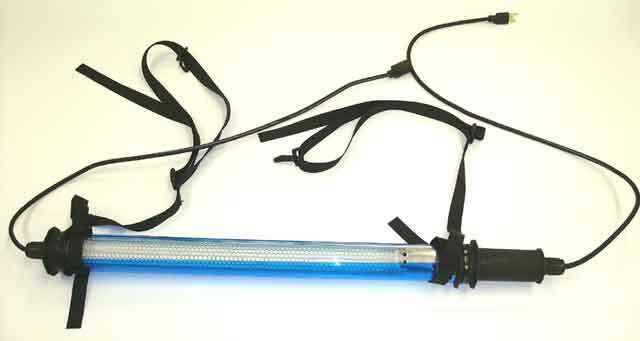 They'll stand securely on grass, dirt, or pavement without ropes or poles. 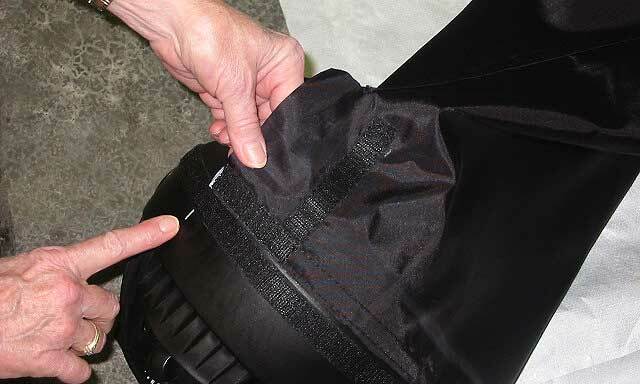 Portable, folding easily and compactly into its own carrying bag. 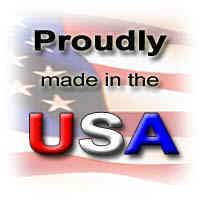 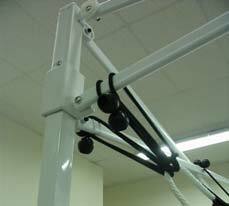 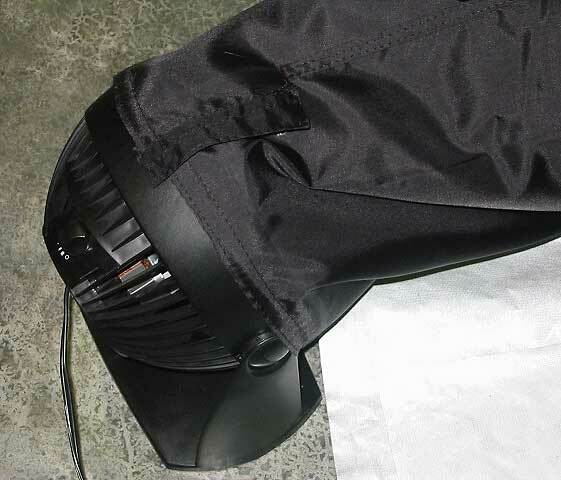 Manufactured using Select’s US made, RoHS compliant, conductive fabric and double (US No. 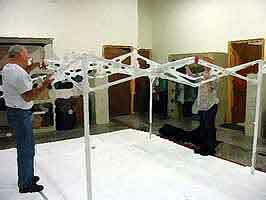 8,530,756) or single (US No. 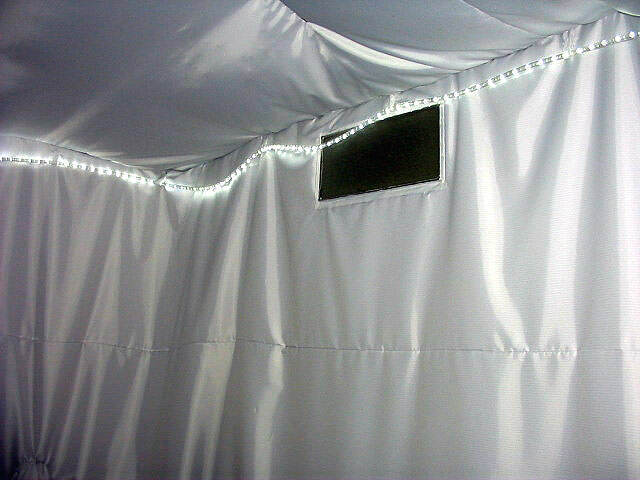 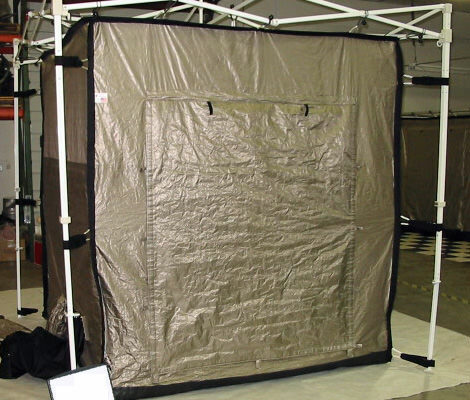 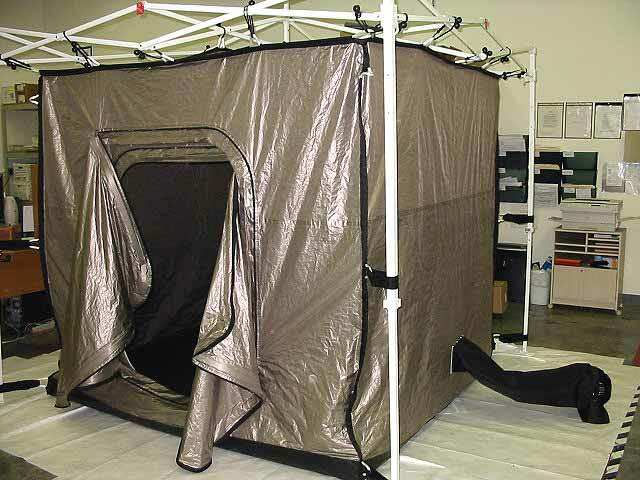 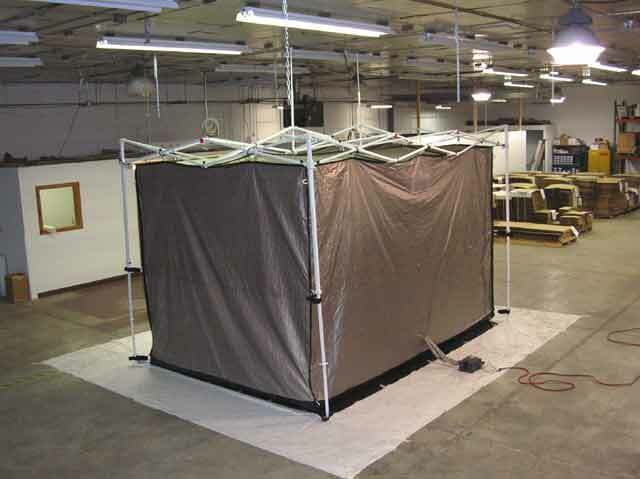 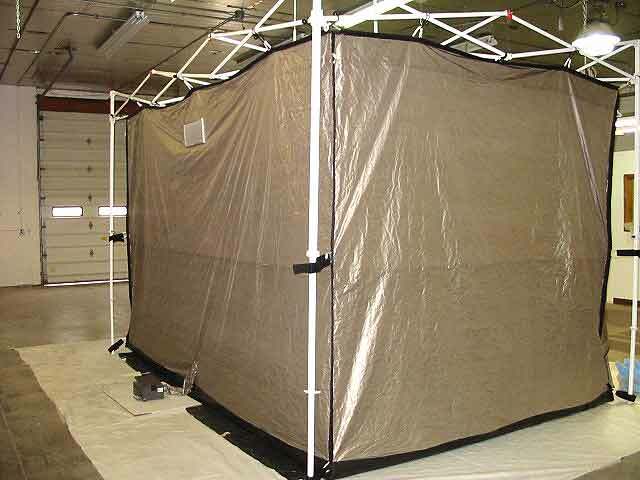 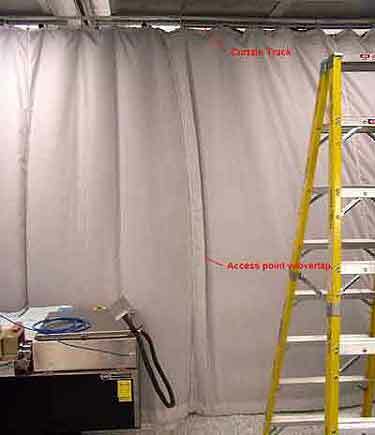 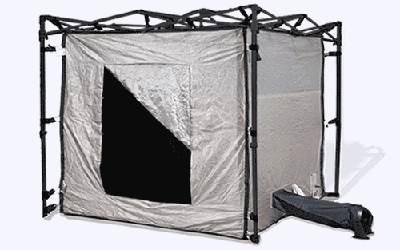 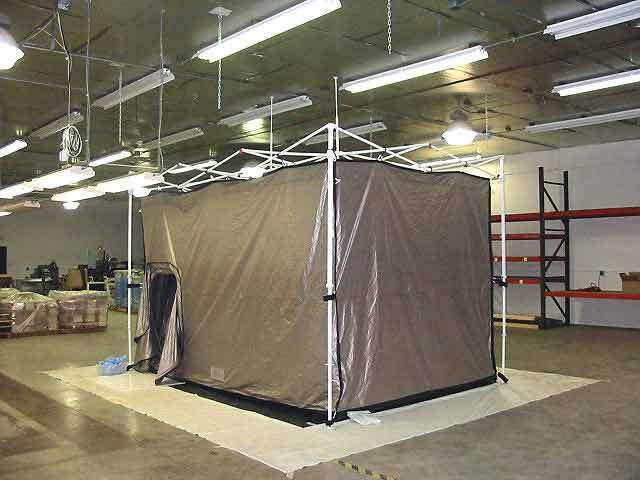 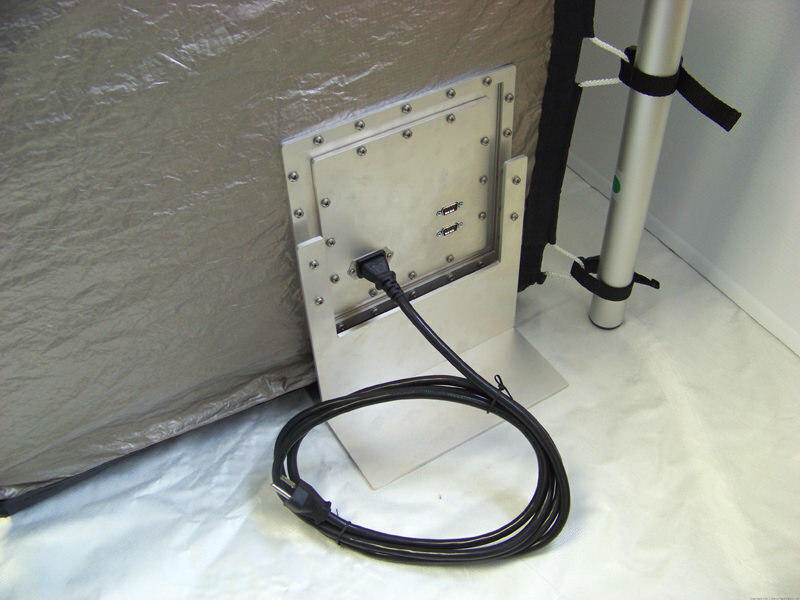 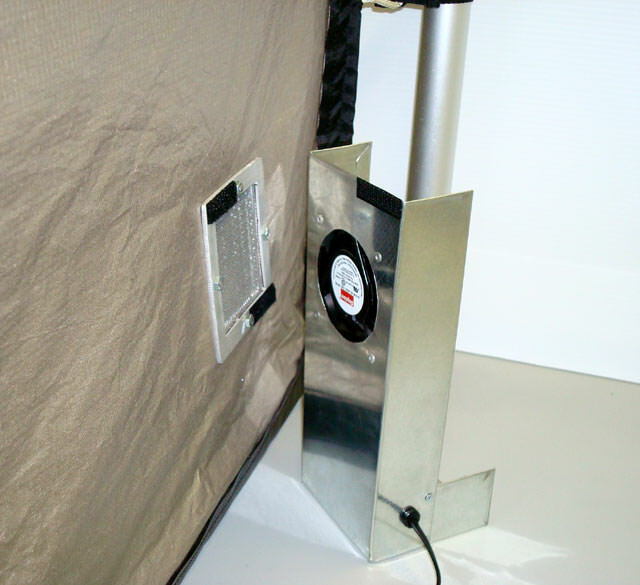 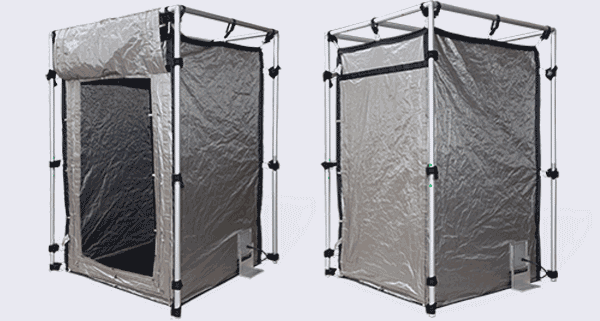 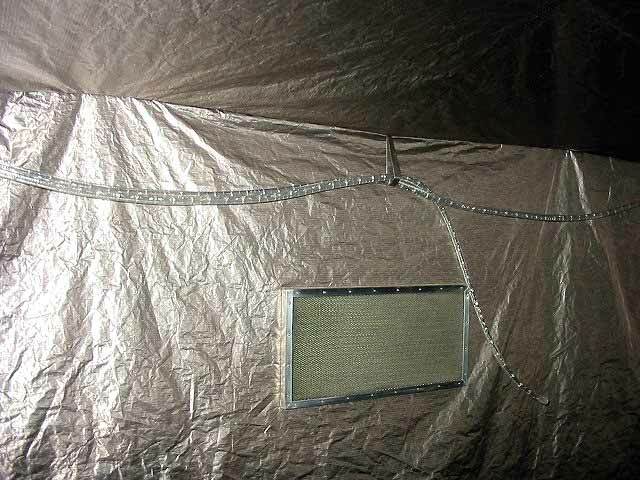 9,029,714) patented door seal systems, these tent enclosures deliver maximum isolation.